Hi! Guys! How’s your Thursday going so far? 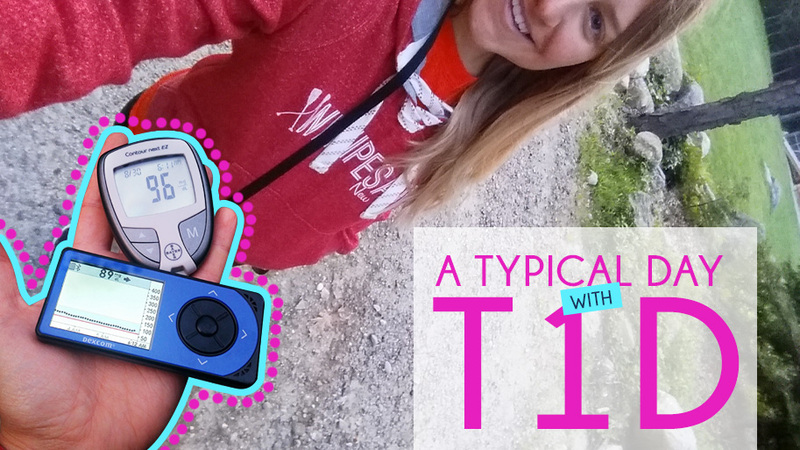 Today I’m going to take you on a journey, a journey back to yesterday so you can see what a typical day with T1D looks like for me…. and go! My morning began with some wet nosed kisses from our ever punctual Jett. Even as the days slowly start to get shorter, he is right on time, waking me up like clockwork every day. 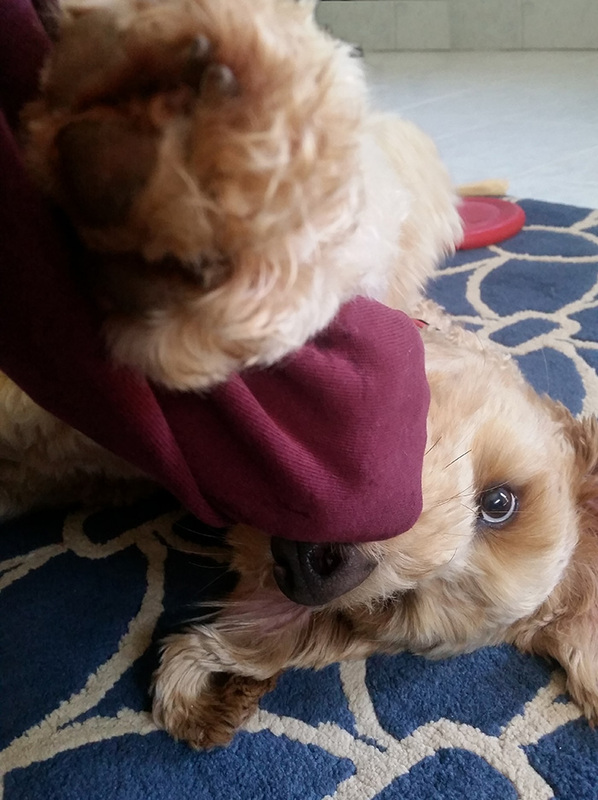 Who needs an alarm clock when you have a Jett?! 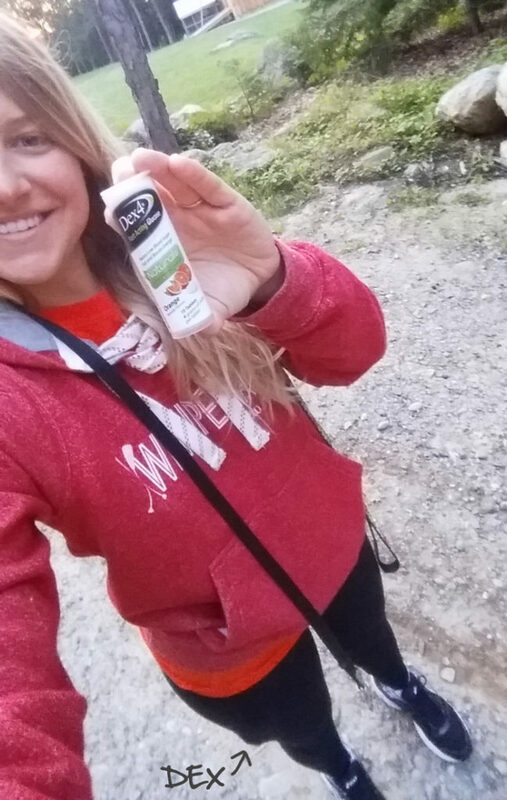 After checking my BG and taking my thyroid pill we head out for our morning walk. 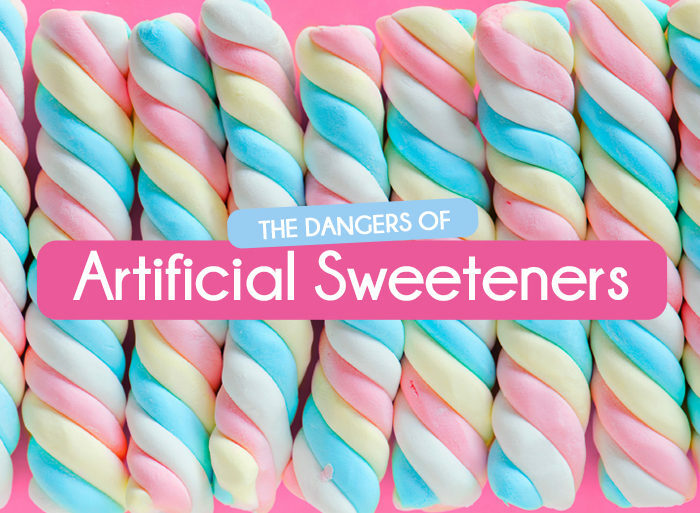 I always take some kind of sugar with me, because the day I forget it will be the day that I need it. That’s just how my life is. 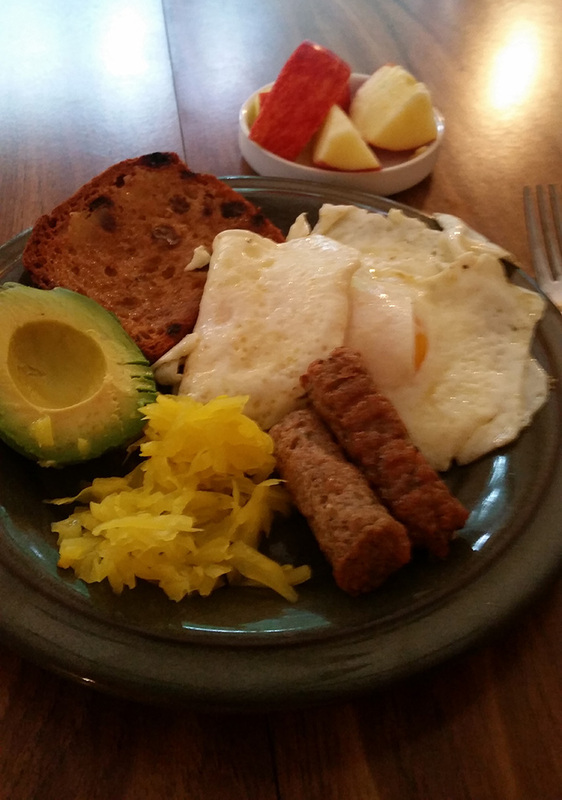 Now, it’s breakfast time! 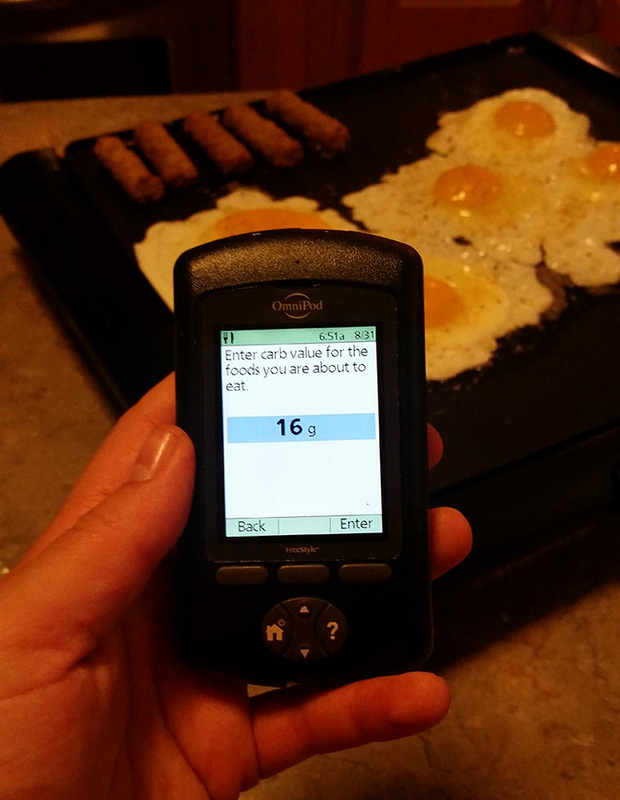 It all depends on what I’m eating for breakfast, but usually I’ll test & bolus right before I start to make it. A good 15 minutes later breakfast is ready and my insulin is ready to battle it out with my food. Sorry for the super dark pic! The back lighting on my devices messes with the lighting in my pictures. If you have any tips on how to get around this I’d LOVE to hear it! Once I get to work I keep a close eye on my dexcom, checking it every 45min or so; making sure my BG is in-line and not going cray! 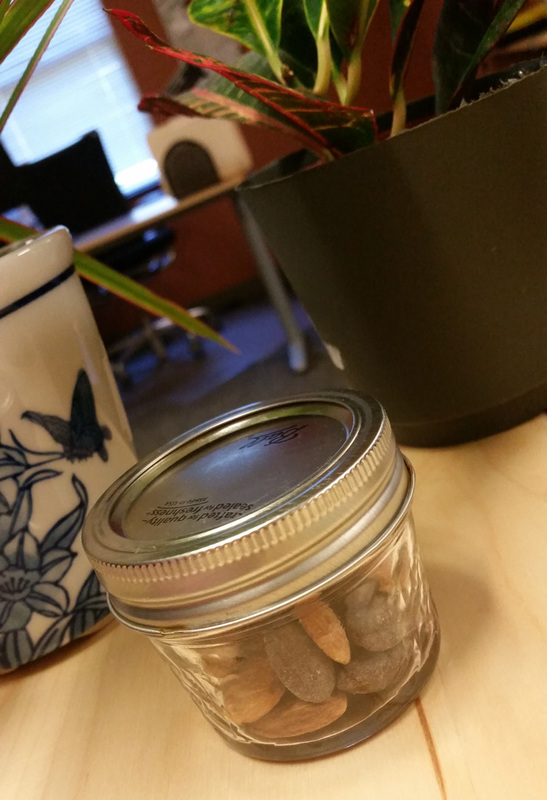 Mid morning I started eyeing my coconut & chocolate almonds. I knew I wouldn’t be long before I spun open that lid, saying to myself ‘just one more’. So I decided to outsmart myself and test & bolus right then and there. I cruised into lunch time with some line hovering numbers. 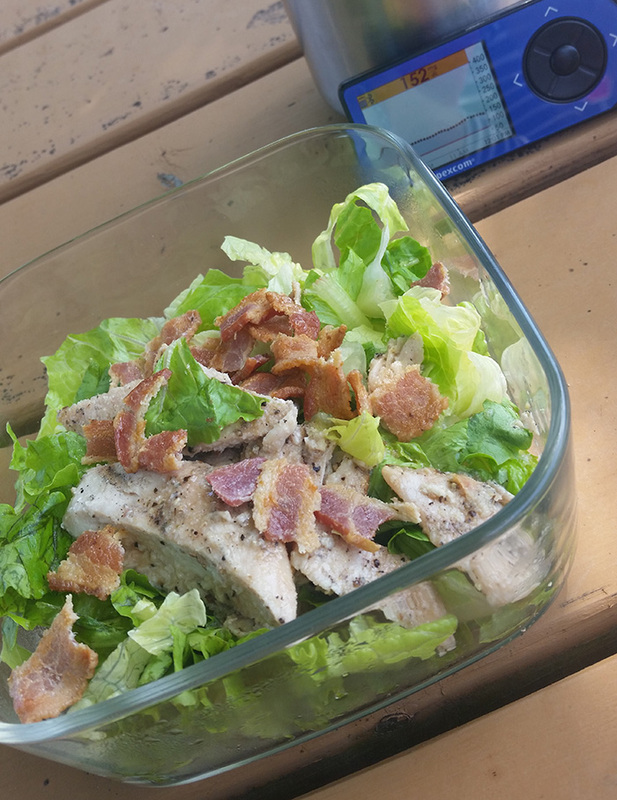 My lunch was leftover chicken Caesar salads from the night before paired with some local peaches. After I was done eating I used the rest of my lunch break for a walk. 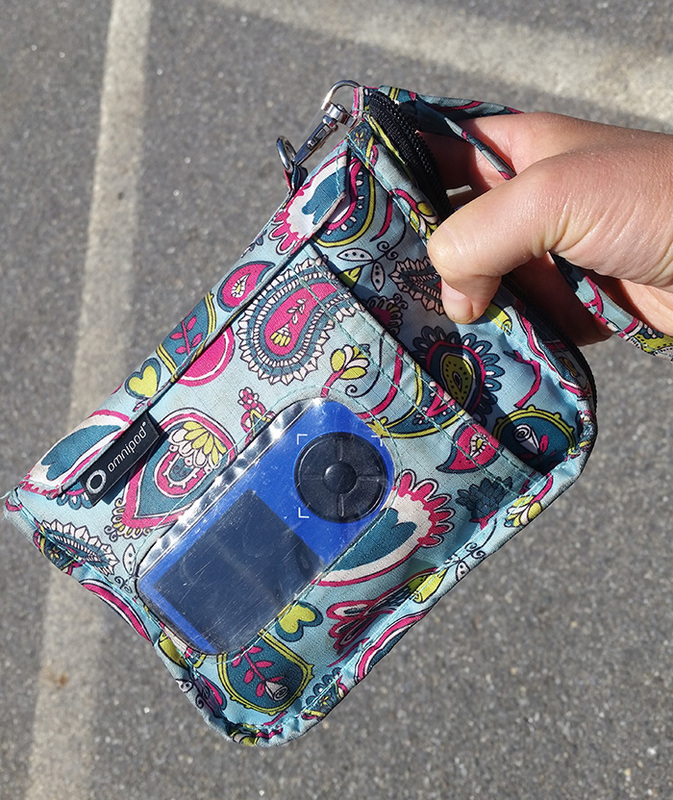 On my walks I’ll take my Sugar Medical bag which has my meter, omnipod, glucose tablets, and dexcom all stuffed in it. It’s surprisingly not heavy and the wristlet loop makes it easy to tote around. For some reason, my BG took a nose dive around 3PM and continued to drop for the rest of the afternoon. I was running a 50% increase in temp basal (due to hormones surrounding the luteal phase) and not only had to cancel that temp basal, but set another one for a 25% decrease for the remainder of the day and overnight – weird. I wish I had more pictures of the rest of my day, but as you know, sometimes lows can throw off your whole day. Needless to say I totally forgot about documenting my day and didn’t take any more pictures for the rest of the night. This is real life with T1D. For dinner I made my ginger garlic pork chops (get the recipe here!) and paired it with sweet potatoes, swiss chard, and biscuits (get my biscuit recipe here!). We ended our night with a couple episodes of Shameless, apple cinnamon tea, and fat bombs (get my fat bomb recipe here). 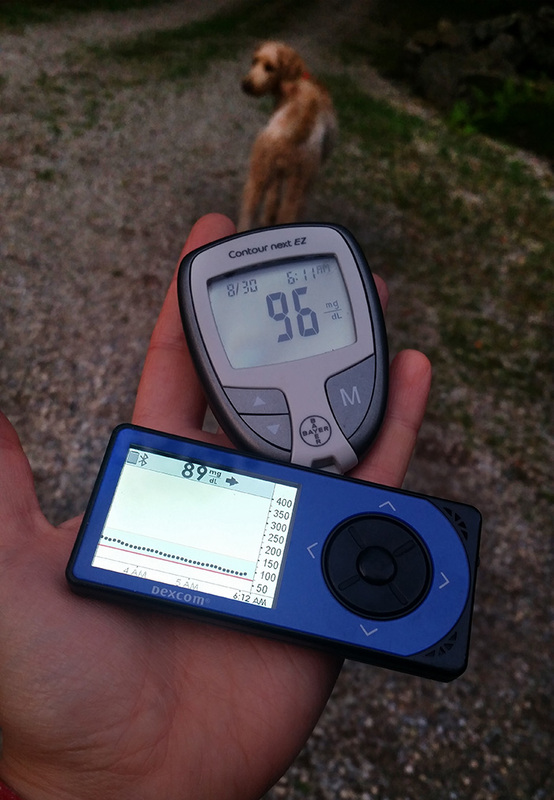 Life with diabetes is crazy, messy, and beautiful. I have learned things about myself that I never would have known had I of not gotten this disease. 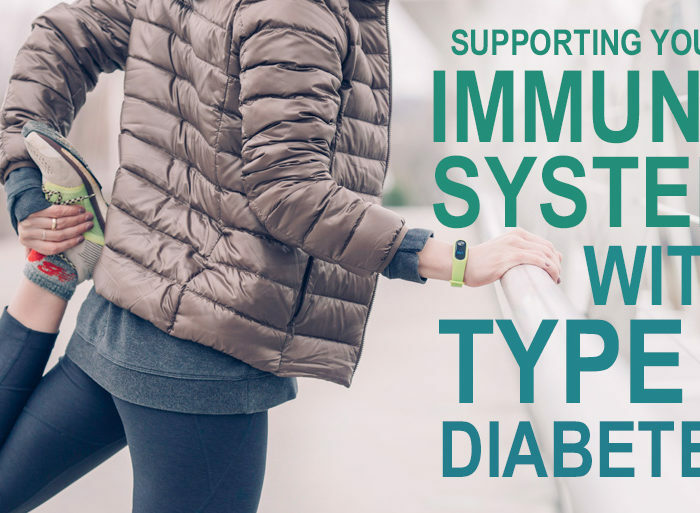 I never would have met the people and vibrant community that supports T1D, and I never would have started this blog and been able to talk to all of you! We just have to learn to roll with punches…. Get back up, put a smile on your face, and say, bring it on! Because this IS a typical day with T1D. What is something that helps your diabetes management? Or is there something that you learned really hurts it? Let me know in the comments below!